and check what options this company has to offer. RCI has 4 types of drink packages. Please, note that all the prices are mentioned excluding gratuity and can be changed. And given water, juices, tea, mocktails... Well, everyone can make his/her own conclusion. Yes, of course, our calculations are approximate. Have you already took advantage of the RCI's packages? Please share your experience with our readers and us. Often, RCI offers drink package discounts for a certain sailing on a certain ship via its Cruise Planner website. You should just be active and believe in luck. Guest can use beverage packages in the main restaurants, all bars, including the Bionic Bar, clubs, and other venues. Besides, you can enjoy the package's pros in RCI’s private ports. Beverage packages do not apply to Starbucks, the staterooms’ mini-bar, and room service. Cruise lovers should note several important rules. Travelers order the package for the whole duration of their adventure. Nevertheless, guests can book the package on the 2nd, 3rd, etc. day of the adventure – but only for each of the remaining days of the cruise. Packages are not shareable or transferable. All adults in one cabin must buy the same alcoholic beverage package. Cruise travelers can order only 1 drink per transaction. Please note that alcoholic beverage packages are not available on 3 night or less voyages from the UK. 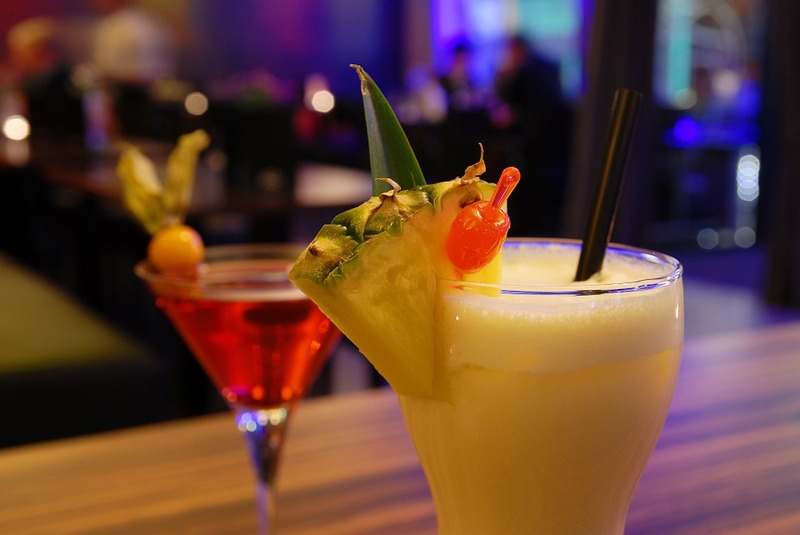 Let’s check several more pictures of RCI's cruise drinks. Now we invite you to watch a video review of Deluxe Beverage Package. Well, it looks pretty tasty and refreshing, doesn't it? By the way, you can also check our article about RCI's wedding packages via this link.